From decks of cards to communion wafers and Pokemon cards to plant pots – there’s plenty of business for Tankersley-based Rollem to do. 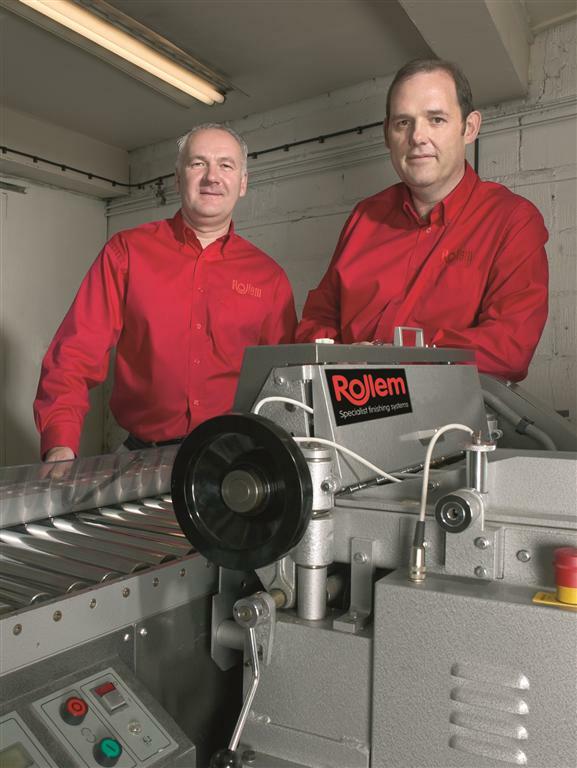 Rollem began life as a brass foundry in High Green, 84 years ago. Acting on behalf of JPB Holdings, the Industrial Agency Team at CBRE’s Sheffield office has completed the sale of Unit 3A Wentworth Industrial Estate in Tankersley, South Yorkshire.